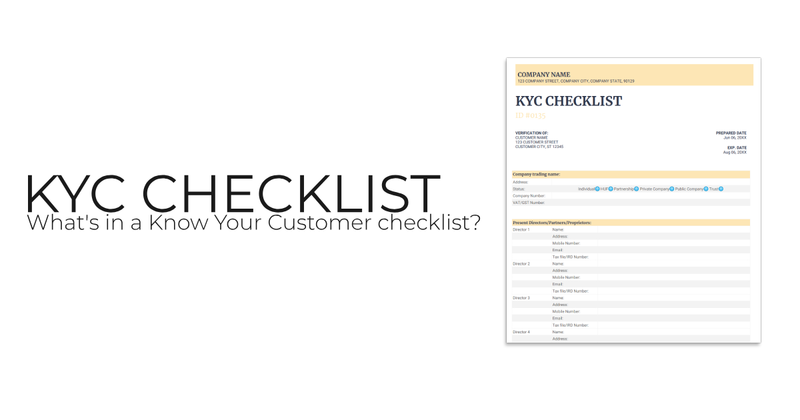 KYC Checklist - Know your customer to protect your business. Auditors and legislative bodies are clamping down to capture illegal activities and ensuring purchases are lawful. Acronyms like KYC (Know Your Customer) CDD (Customer Due Diligence) and AML (Anti Money Laundering) have placed added focus on clearly verifying the identity of your customers and the source of their funds for purchases of property and businesses. 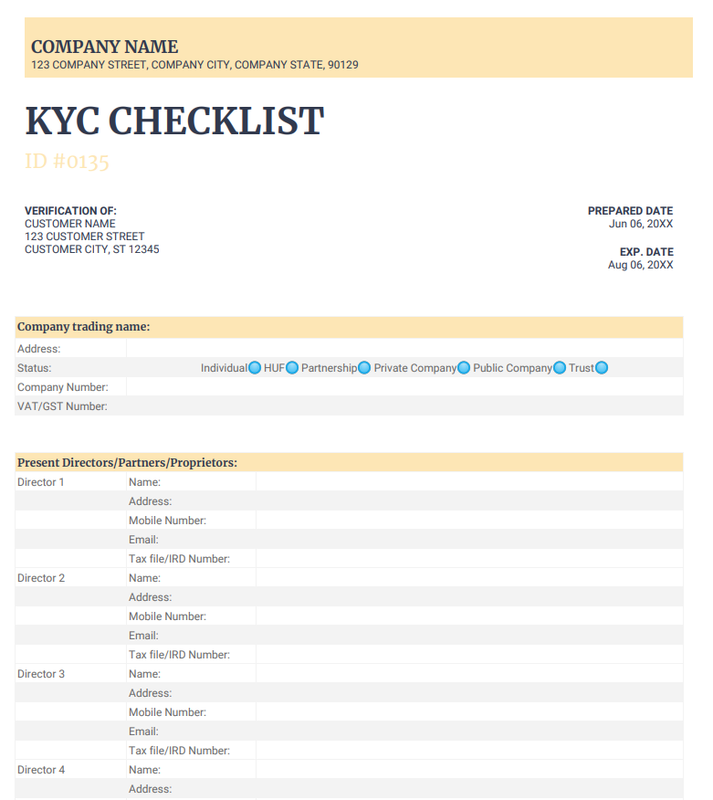 Completing a kyc checklist with FileInvite will ensure that you have all your supporting files in one system should you be required to provide them. Our secure client portal also gives a good first impression. Users can complete and e-sign or digitally sign your KYC form, and upload supporting documents from any device. Start your trial today.